Running Man has been airing for nearly four years, gaining viewers due to their weekly battles and incredible cast chemistry. They’ve certainly been more hit-or-miss recently, but when an episode is good, usually bolstered by some type of nametag ripping, it’s really good. For a variety show best suited for those with quick reactions and ability to overdramatize, one of the more interesting dynamics has been how the two actors of the show, Lee Kwang-soo and Song Ji-hyo, have managed to balance their image of an actor with that of a comedian and variety persona. Or more specifically, how one has been considerably more successful than the other. 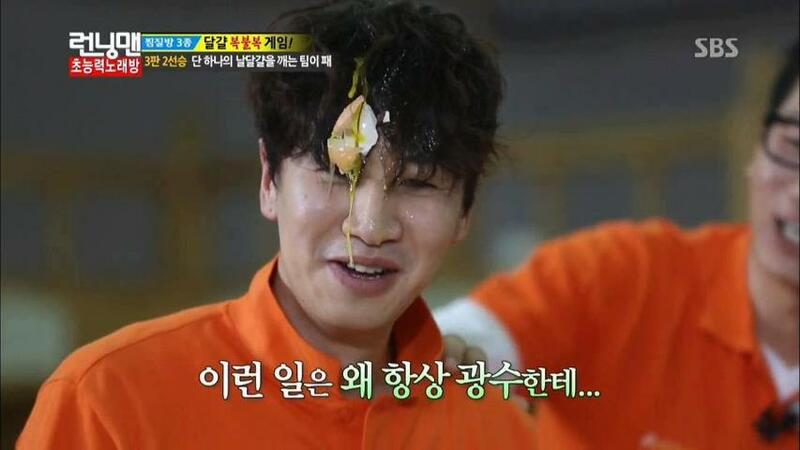 Typically on Running Man, episodes with guests can only really shine when the guests let go of their professional image to properly engage in all the games. It’s not a time to worry about your makeup sweating off or how it will look if end up wrestling other people to the ground in the name of survival. And this type of letting go is okay; after all, it’s just one or two episodes of ruthlessness for a more engaging appearance. But what happens when it’s almost four years of it? The clear subject here is Lee Kwang-soo. 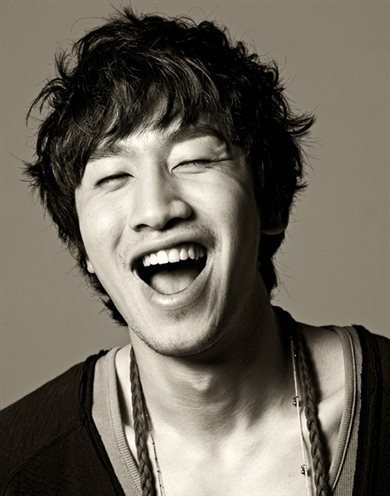 As the beloved giraffe, framer, betrayer, and one-half of the Easy Brothers, Kwang-soo has fully assimilated into his role as Running Man‘s youngest cast member and potentially formidable foe. He’s a regular attraction in each episode with his eagerness for laughs, timing, and constant misfortune. In other words, he’s transitioned from a model and actor into a perfect comedian. That by itself isn’t a problem. However, the absence of a proper counterbalance in the acting field has cornered Kwang-soo into his Running Man personas as the funny guy or the goofy romantic interest for his acting roles. This issue struck me most in episode 183 when guest Moon So-ri called her husband, Director Jang Joon-hwan. 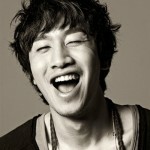 When he was asked about for his opinion on actor Lee Kwang-soo, his response was much less than enthusiastic. While it’s silly to base a generalization on a single director’s response, the gist of his reaction has been a running gag within the show — it’s clear that while it’s known that Kwang-soo is an actor, he hasn’t built nearly as much substance in that arena as he has accumulated in variety. It’s possible that his popular Running Man character and comparatively limited start have stunted current acting possibilities because of the implications of hiring an actor who regularly plays such an iconic role. And while Kwang-soo may drum up interest as an entertaining character, he has yet do to so as a compelling and marketable actor in a main role. On the flip side, Song Ji-hyo‘s strong presence as the sole woman and ‘Ace’ have done nothing but positive things for her. She’s been established as an actress since before Running Man, with roles on the popular TV dramas Princess Hours and Jumong as well as in movies. Her consistency in every episode has only boosted her image as a capable actress that is both intelligent and funny, not the head-to-toe comedian that Lee Kwang-soo presents. Since Running Man‘s start, Ji-hyo has been consistently working through different lead roles, her presence on any dramas or films unhindered by the variety show. If anything, she’s been able to land more comedic roles such as the somewhat tragic film Jackal Is Coming and the more recent drama Emergency Couple. In comparison, though Kwang-soo has worked up more slowly into higher leads, he still plays similar characters or has been hit with unfortunately low ratings for his dramas, never quite hitting proper success within the acting field. Moreover, filming Running Man takes a great deal of time and energy, serving as an obstacle that both Song Ji-hyo and Lee Kwang-soo regularly overcome. But while Ji-hyo can fall back on her sleepy persona, can you imagine a tired Kwang-soo? Worse, can you imagine an episode without Kwang-soo? Because both differ in what they provide to and gain from Running Man, the show exists as a larger part of Kwang-soo’s status than Ji-hyo’s, making it difficult to ascertain if the former has purposely chosen to make variety a priority or has just not been offered better roles. One aspect to keep in mind when comparing the two, also, is that Song Ji-hyo does have much more acting experience than Lee Kwang-soo. As a result, Ji-hyo has a more stable resume upon which to base her future castings, letting her variety persona add another skill and fanbase to bring to the table. Even her fictitious ‘Monday Couple‘ set-up doesn’t detract from her paired roles. Kwang-soo, on the other hand, had been picking up minor roles up until his selection for Running Man, better known for some of his CFs rather than any acting roles. His participation in the show has potentially stunted his acting possibilities by making his largest claim to fame a funny variety persona. That’s not to say that he hasn’t been a great success — his devoted fan base both domestically and internationally and CF deals certainly attest to the opposite. But when it comes to casting an actor, Lee Kwang-soo’s repertoire doesn’t inspire much confidence due to the limited variety of roles and limited anticipation of his acting talents. In light of the difference between Kwang-soo and Ji-hyo, perhaps the better foil to Kwang-soo is friend Song Joong-ki. The latter’s career took off the year after joining Running Man, his role in Sungkyunkwan Scandal putting him on the radar and the following years, especially 2012, shooting him up to the top and without time for Running Man. The difference is that while Song Joong-ki’s momentum began to build up in acting, Kwang-soo’s did so with the success of Running Man. Joong-ki’s success has been attributed primarily to his own acting talents while Kwang-soo’s involves his own talents but is also very much bolstered by what Running Man can do as a group. In present-day, the difference between Kwang-soo’s acting and variety success isn’t a large issue: he’s still fairly young and has an excellent foundation for future activities. Taking into consideration his current fame, it almost seems strange to even question any part of his success. 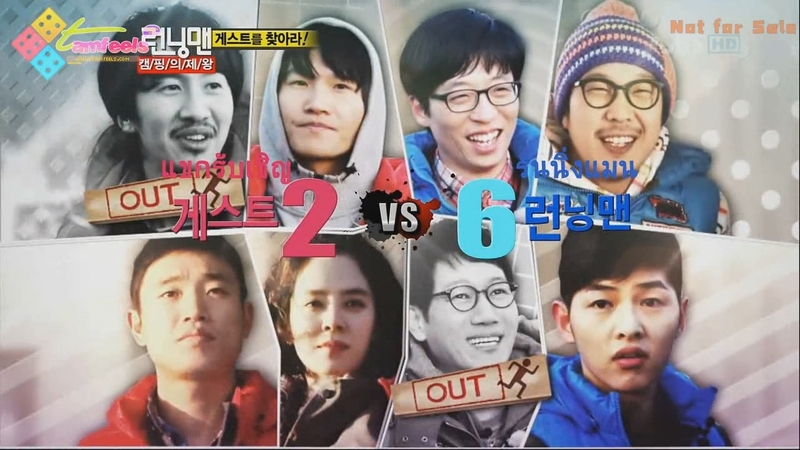 But the real question becomes this: what happens after Running Man? In other words, can or should Lee Kwang-soo’s career be sustained as a comedian or an major actor, especially when he has shown overwhelming ability as a variety persona? It’s a curious query because of the staying power of an deeply established variety image. Current reasons for casting Kwang-soo in a limited number of roles make sense: it’s difficult to take him seriously when his fame is imbued with so much of his foolish character. He brings much to the table as comedic relief but has yet to be properly tested in a main role playing a more developed and serious character. Should that day come, potentially in the upcoming movie Good Friends, it will most likely be a test as to his ability to be marketed as the actor Lee Kwang-soo rather than Running Man‘s comedic giraffe. But what do you think, readers? Lee Kwang-soo has currently been cast for the upcoming drama It’s Okay, That’s Love as a patient with Tourette’s syndrome and the movie Good Friends in his first main role, alongside Ji Sung and Joo Ji-hoon. Is his big break just around the corner or would it be better for him to continue maintaining a variety presence?